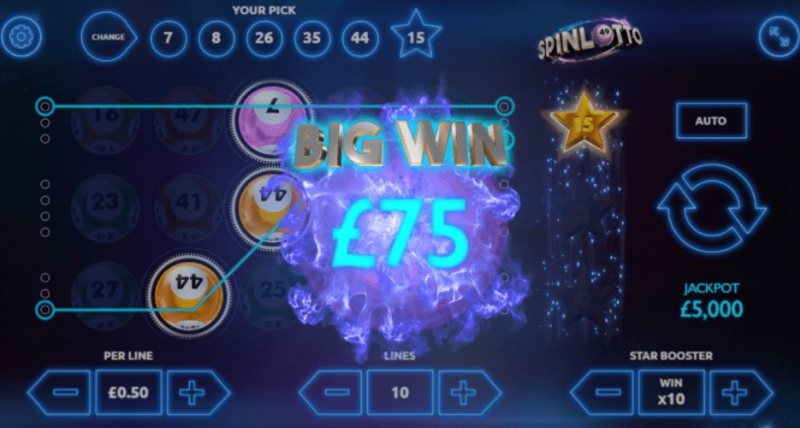 On the surface, this game appears to be your run of the mill instant win lotto game, however, spin the wheel and you will realise that there is more to this game than meets the eye. Select your own lottery numbers to be drawn across 5 reels slot symbols and bonus balls and when you match 5 of your numbers across the reels you will win some exciting cash rewards. Wizard slots is the place where to play online slots today! You may not have heard of developers Gamevy, but that doesn't mean that they don't possess all the tools required to create long-lasting experiences for all to enjoy. In recent years the company has taken a different approach in its business: now offering new opportunities in the online slots games market for a wide range of audiences. If you want to play slots there are so many games out there that are dedicated to a very set base audience. 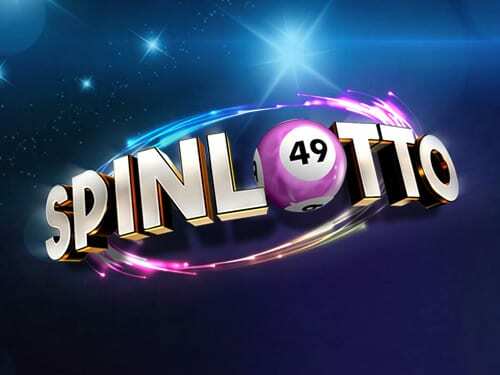 Spinlotto is your basic lottery slot that cares about the player rather than the amount of money they are bound to earn over the course of this games life cycle. Everyone should know the rules to lottery right now, You pick a series of numbers that are then called out. Every corresponding number you match increases your chances to win cash pay-outs. Simple. This is a different kind of game, implementing a mix of the lottery and online slots to create the perfect hybrid. This 3x5 grid is a very simple idea that has been executed with a precision that will make you a fan of this title almost instantly. Jackpots rest at 250,000 credits which are massive compared to a lot of other games in the market that can only hope to live up to the hype of Spinlotto. Check out the best new slot games list to see if this game has made it into the cut! Spinlotto deviates just a little south of the norm making it the perfect game to try if you are looking for a unique alternative to games that try to break their own moulds in order to garner attention. The look of this game leans heavily on purples and lilacs that make it a very appealing game with the coloured ball symbols piercing through the screen thanks to the rather dark yet light background. To begin simply select how much you want to bet and then away you go! There are 3 different ways to play, all have a very interesting take that will change the way Spinlotto can be experienced. First, you have the Normal Jackpot. In this mode you can have 5 lucky numbers that repeat, you must match these symbols to reach a star booster that will reward the player with 10,000x the stake. Secondly, you have the Mega Jackpot. Here you will need to get all of your numbers but without any repetition in the winning pay-lines. Succeed in this round and you can see a very hefty 100,000 credits added to your pay-out. Finally, you have the Spinlotto Ultra Jackpot. Which you can probably tell by now is something special. You can win up to a million credits by playing this mode. Definitely worthwhile in playing if you are feeling lucky. The reels could very well be on your side! If you want to try a more 'typical' game, why not go for fluffy favourite slots?